This month is National Ice Cream month, so naturally, I have used this as an excuse to devour my favorite dessert. Ice cream is one of those non-negotiables. You can’t tell me that you aren’t instantly happy when you eat ice cream (am I right, or am I right?). 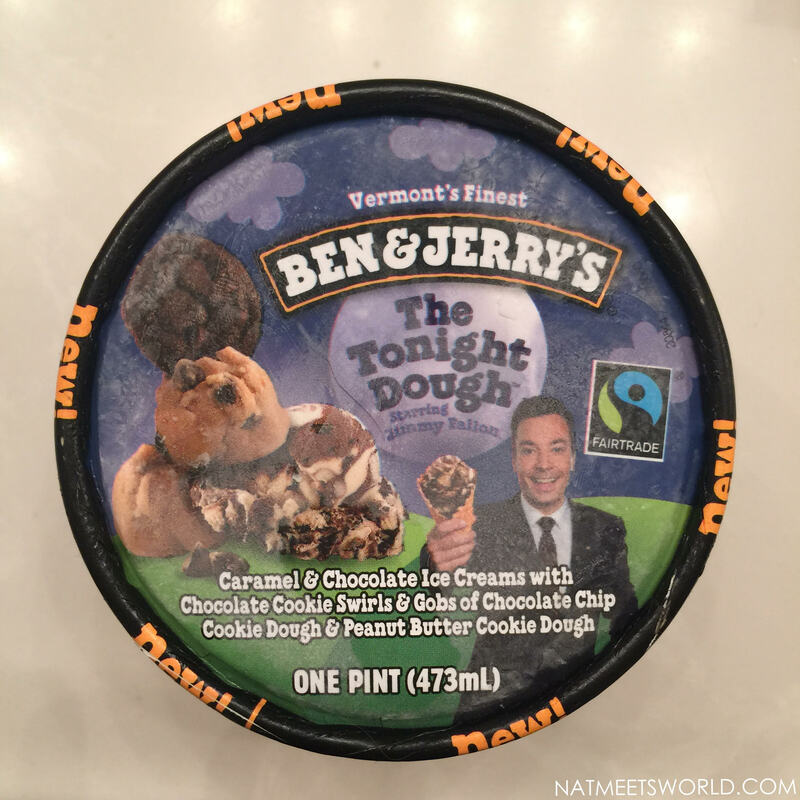 While I have had my fair share of flavors, my favorite has to be the Tonight Dough by Ben & Jerry’s. 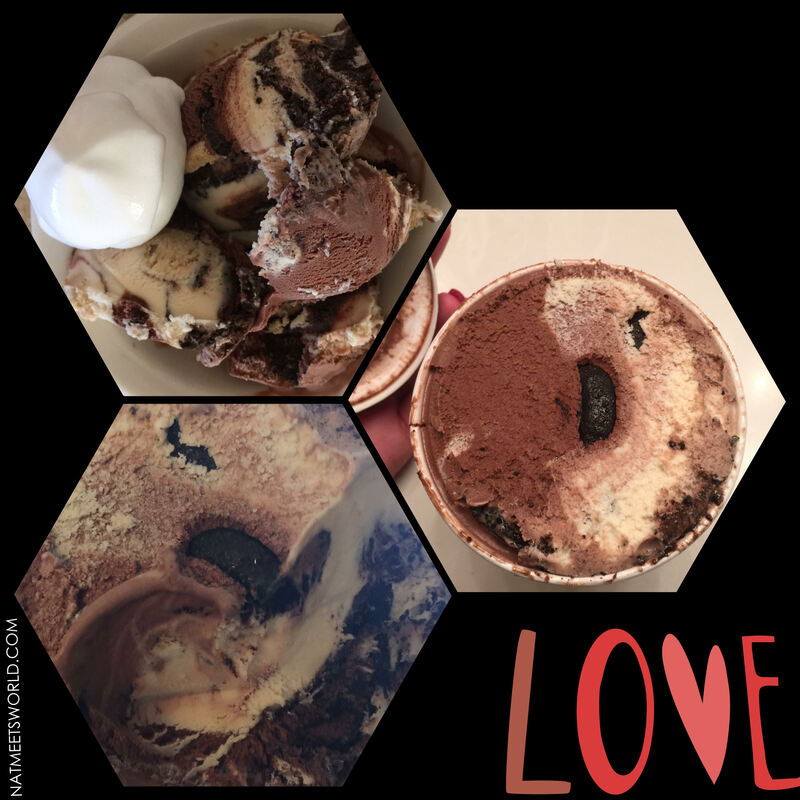 This heaven in a cup includes chocolate and caramel ice creams with chocolate cookie swirls and hunks of two kinds of cookie dough, chocolate chip and peanut butter. I knew the moment I put a spoonful of this in my mouth that this would become my favorite flavor ever. 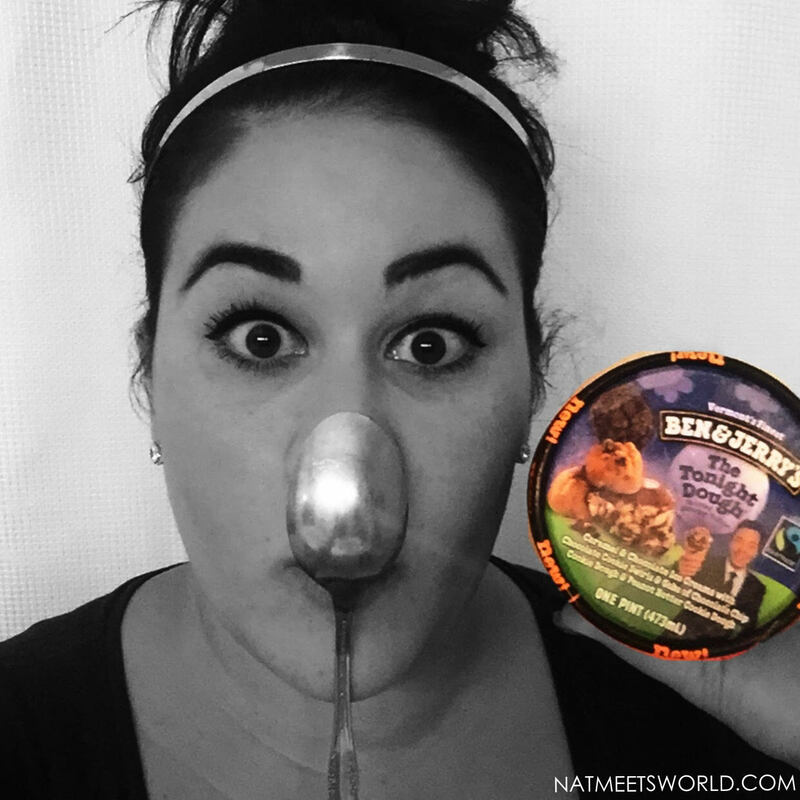 I am a HUGE supporter of Ben & Jerry’s for many reasons. They are 100% non-GMO ( an enormous problem now with conventional, processed foods), they use cage-free eggs (my favorite), and they pack their delicious treat in eco-friendly containers. BAM! That’s a whole-lotta-wonderful. On top of all of those awesome perks, they also are 100% fair trade, which allows farmers to receive a fair price for their products. So, why did I put this item on my giving back tab? Not only does fair trade give to farmers which helps smaller businesses and families around the world, all proceeds of the Tonight Dough will be given to the SeriousFun Network, a charity that benefits children with severe illnesses by allowing them to participate in camps (located all over the world) at no cost to them or their families. As a teacher with students that have disabilities, this really tugs at my heart strings because it is devastating to hear parents of these awesome kids feel like their child can’t participate in typical activities due to the limitations of their child and lack of money. These life changing opportunities for thee kids means so much! 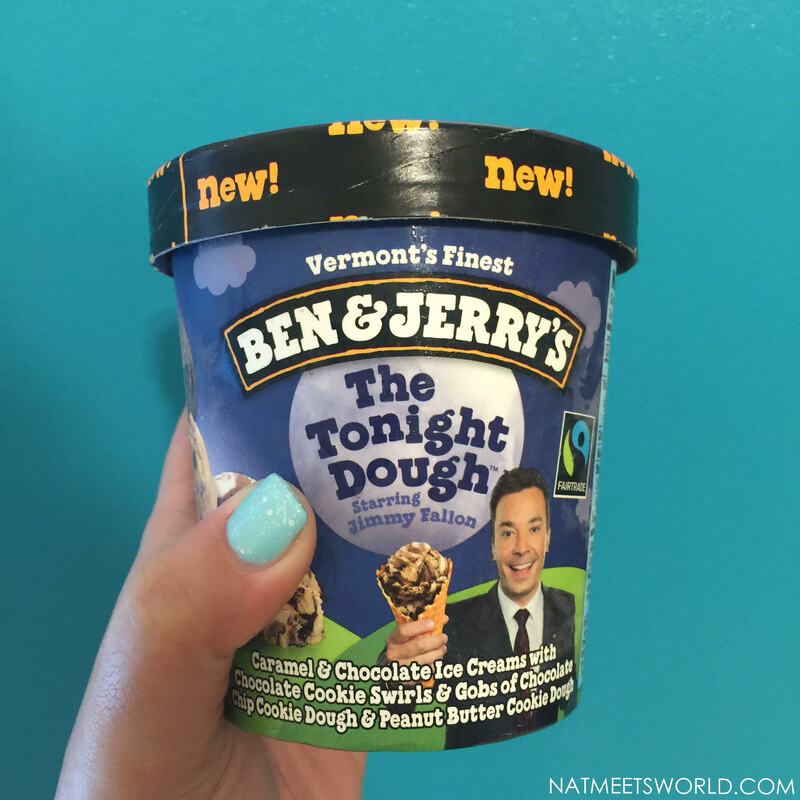 You can find the Tonight Dough at your local Ben & Jerry’s Scoop Shop, or check out which store carries it to enjoy it right from home! Bon appétit!